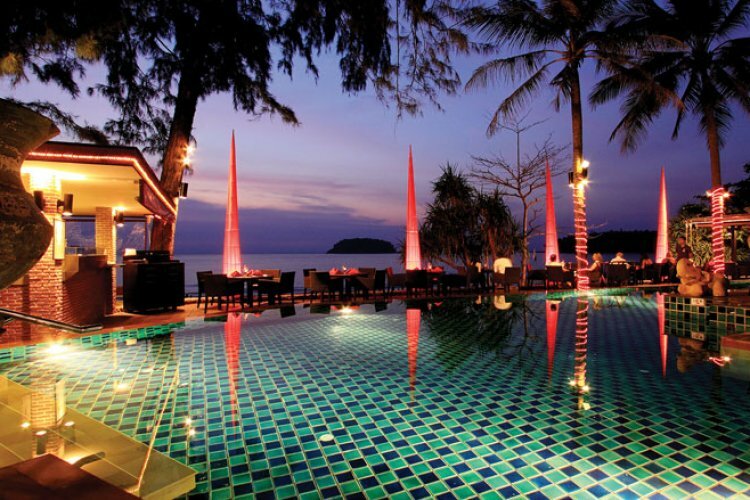 The Avista Kata Beach Resort and Spa in Phuket is nestled on a verdant hill overlooking the perfect white sands of Kata Beach and the expanse of the Andaman Sea. The hotel is one of the most stylish in Phuket with its splendid architectural deco-nature model of bio-regional and ecological harmony. 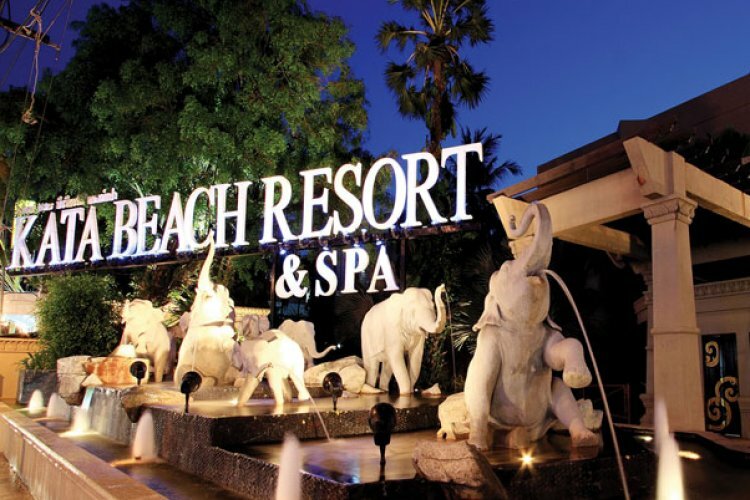 The resort has much to offer to the holidaymaker including a spa, two swimming pools, kids club, shuttle service, fitness centre and wine cellar bar. Classic signature cocktails are mixed and served at the outdoor swimming pool that has amazing views along with fresh snacks, sandwiches, pizzas and dessert. The Spa at the Avista Kata Beach Resort Hotel is a sublime setting from which to rejuvenate your soul, body and mind. Ancient Thai medical theory is practiced with the use of authentic herbs, heat therapies and traditional massages that will restore the body and spirit to a healthy state of balance. The herbal recipes and procedures have been handed down through generations and offer guests a unique experience that is tailored to suit your preferences and customs. A modern fitness centre is also featured at the Avista Kata Beach Resort and Spa and allows guests to stay fit and keep in shape whilst enjoying the great meals served at the resorts restaurant. Facilities include treadmills, weights and bicycles, which can all be used whilst watching TV or enjoying views of the swimming pool. The Avista Kata Beach Resort and Spa Hotel is also a great choice for families with a dedicated kids club that will offer exciting activities to vacationing children as they socialise with other kids on holiday. The elegant restaurant has a modern and unique décor that accompanies exotic fusion cuisine of both Western and Asian tastes. All of the restaurants savoury dishes are cooked to perfection using only fresh ingredients. 143 lavish guest rooms and suites, including 22 Avista Club Rooms, are available to guests with standard rooms offering an impressive 50 square metres of living space. Each guestroom has a private balcony or terrace and has views either over Kata Beach or the surrounding scenery. The One Bedroom Suites are furnished with a luxurious king bed that will allow you to stretch out and the spacious design of the suite covers 86 square metres. A free standing bath tub is a feature of the room along with large sliding glass doors that lead the way to an extra wide balcony that presents guests with panoramic views of the resort and the sea.